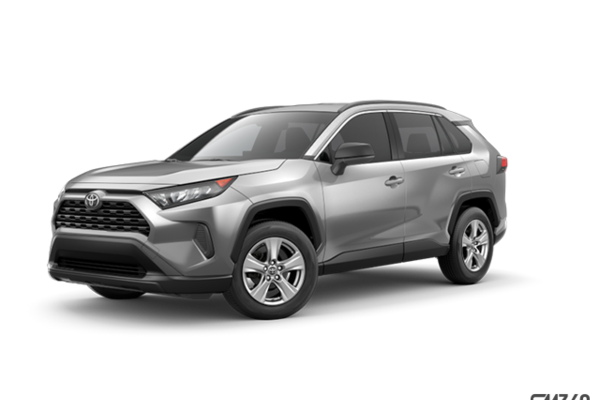 Your Cash Deal $32,605 * + HST & Licence. 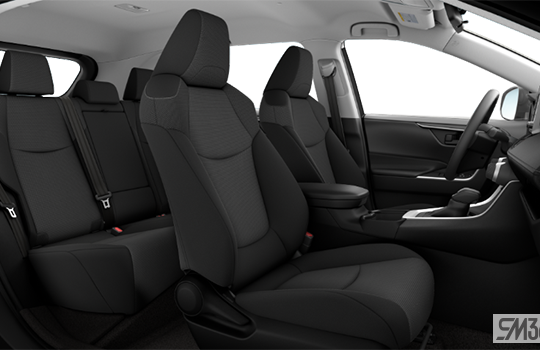 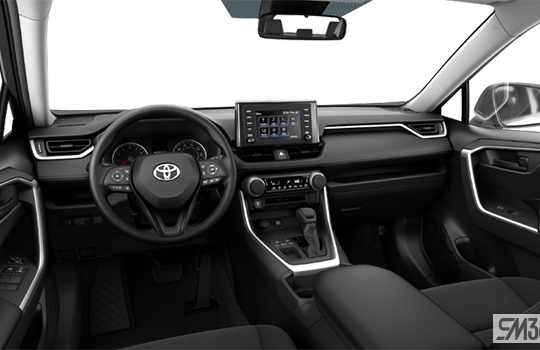 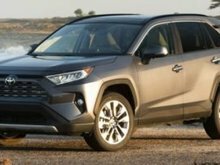 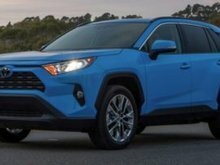 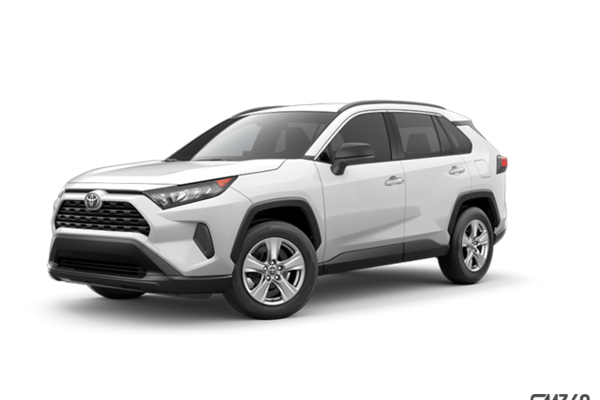 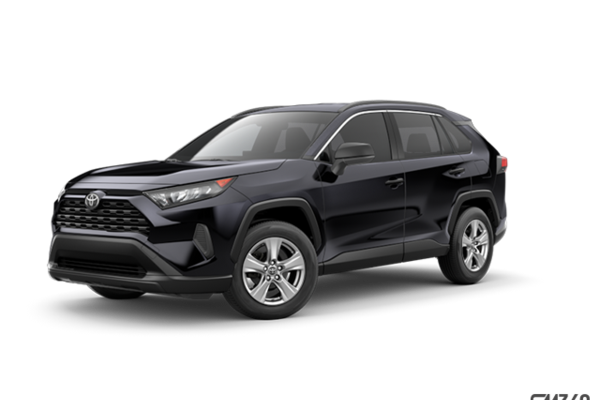 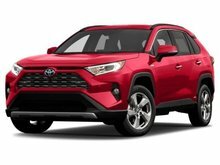 Want to try the 2019 Toyota RAV4 AWD LE? 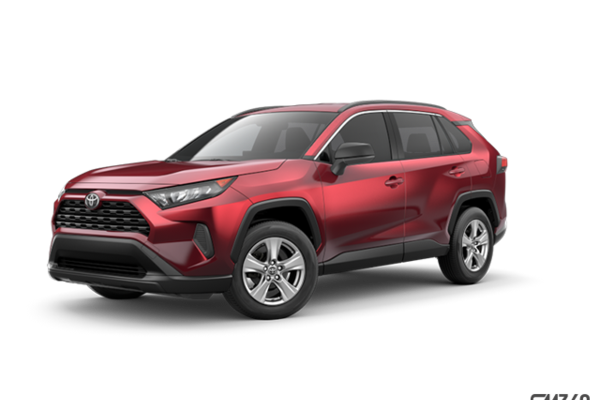 $35,605 + HST & Licence. $42,605 + HST & Licence. 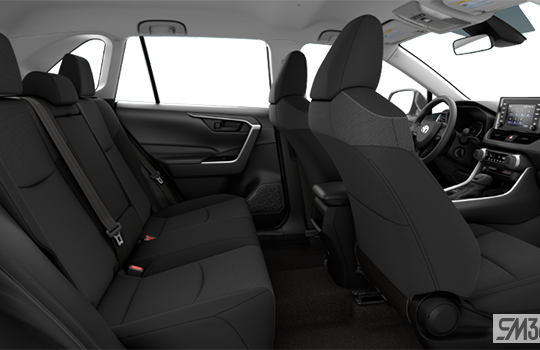 $29,905 + HST & Licence.